This year’s wedding scene is all about the shimmer, sparkle and glitter that the metallic wedding trend has to offer. 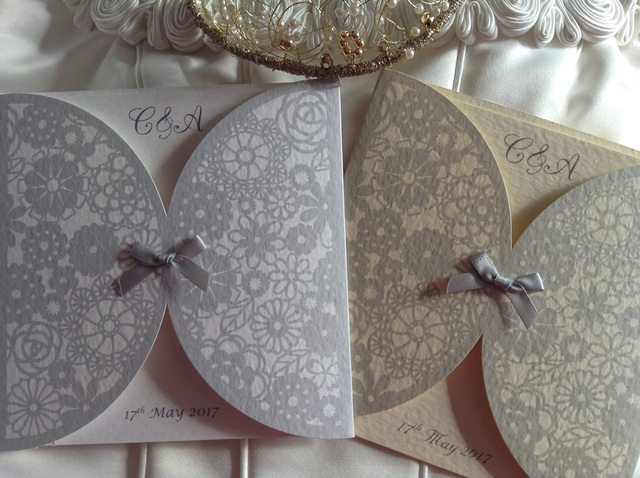 Top wedding stylists are tipping the metallic trend as a huge influence on the wedding scene throughout the whole of 2016. Warm tones such as rose gold and copper are also becoming increasingly sought after among wedding trend setters. When looking at wedding stationery foil-pressed lettering and shimmery papers are proving popular for those with larger budgets, whilst satin ribbons and bows fulfill the trend for those who want wedding stationery that compliments this key wedding trend without breaking the bank. 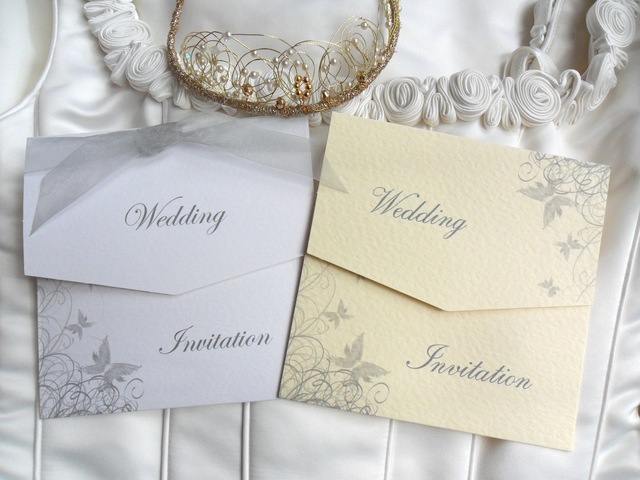 So, if you’re looking to create a romantic, ethereal Summer wedding or a glistening Winter Wonderland scene, take a look at our metallic trend wedding board on Pinterest by clicking here, where you can take a look at some of our favourite ideas along with the high quality complimentary wedding invites and stationery we supply.